Our next event will be happening at the super fun Canopy Bar & Lounge. We’ll meet you there on Friday, 8 February, from 20:00 until late. It is our desire to make the events accessible, fun and enjoyable for all. So, come join us to mingle and meet other members. The welcome drink includes 1 free drink from your choice of the following: beer, wine, cocktail, mocktail or soft drinks. Also there are great happy hour deals until 21:00, which include: Tiger Draught @14 RM, Heineken and Guinness Draught @18 RM. 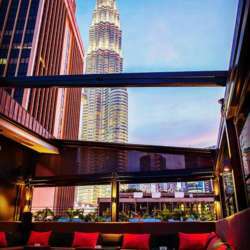 Canopy rooftop is located in The Mayang Club, 183 Jalan Mayang, opposite the Australian Embassy, which is just a few steps away from KLCC. 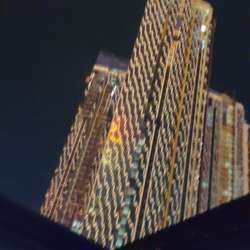 For those of you taking the public transport, the venue is just a short 5 minutes walk from KLCC LRT station and about 15 minutes walk from Bukit Nanas Monorail station.